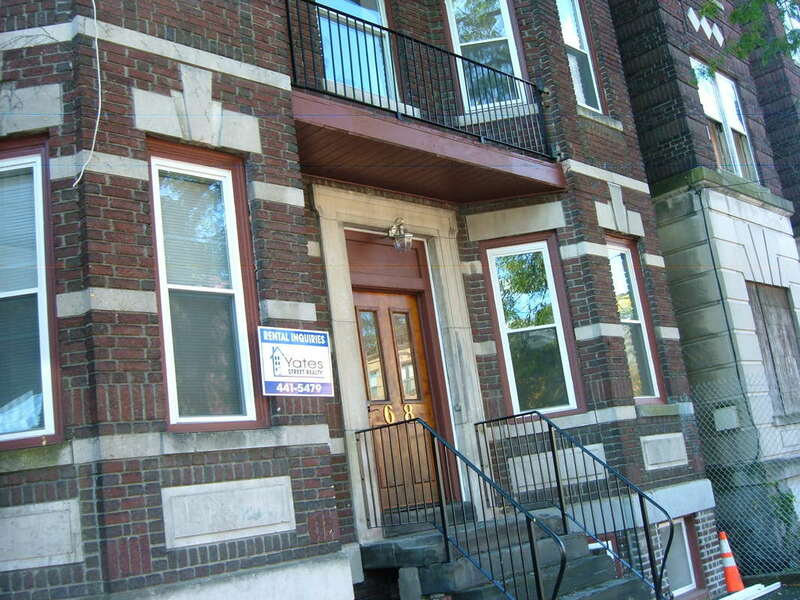 This early 20th century brick apartment building was being used as a crack house when it was acquired. The plumbing had been stripped, windows broken, mold was eating away the ground floor. Approval was obtained from the local Board of Zoning Appeals to put it back in to service. All new water supply, drains & vents were added. 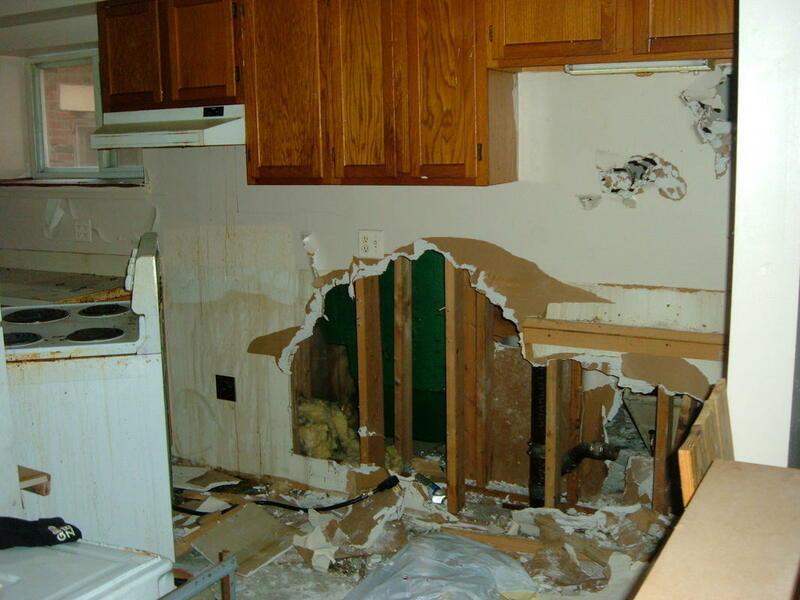 Damaged wall board and framing removed. 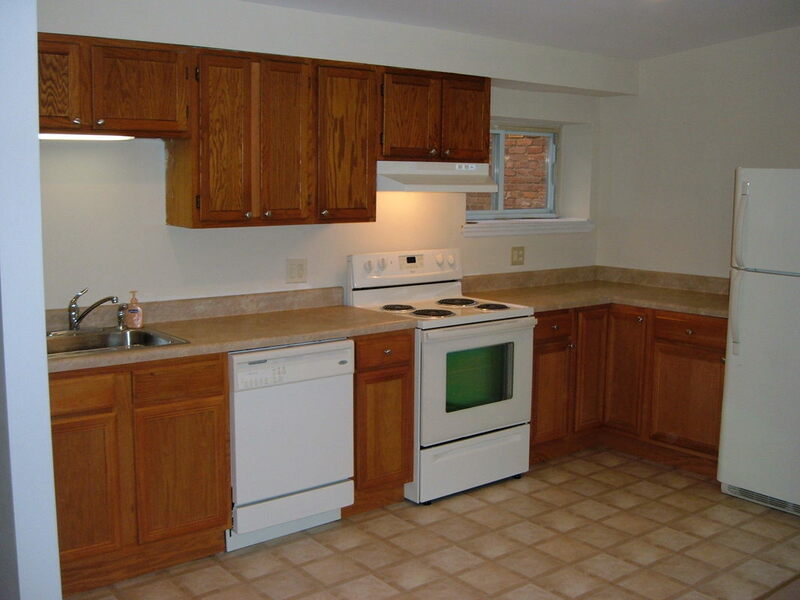 The completed property boasts six large 2 bedroom units complete with eat-in-kitchens, multi zone heating as well as updated electric & lighting. Big Accomplishments: The project came in on time and on budget. It qualified for a 10 year tax abatement. During that time the building produced a cash-on-cash return of 16%.